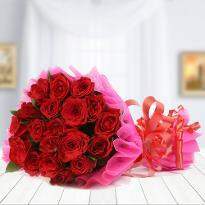 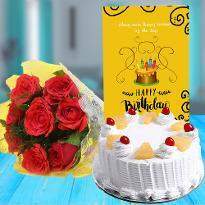 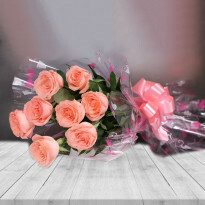 A gorgeous bouquet of flowers can be the ideal gift for your near and dear ones on any special occasions like birthday, anniversary, friendship day, mother’s day, valentines day. 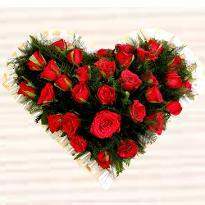 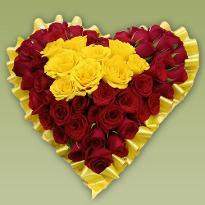 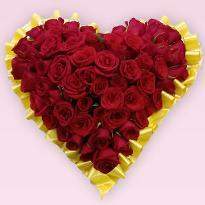 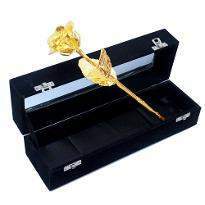 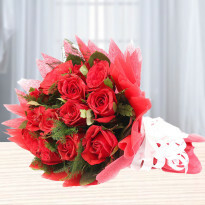 Being an online florist in Bilimora, our online flowers delivery service in Bilimora is best for sending flowers. 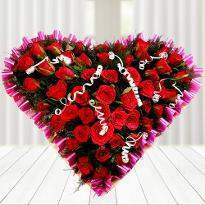 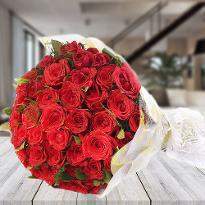 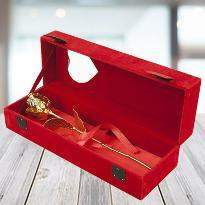 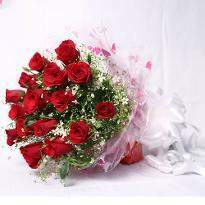 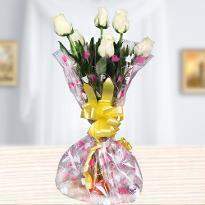 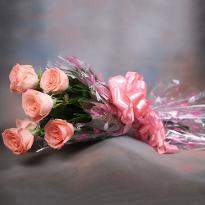 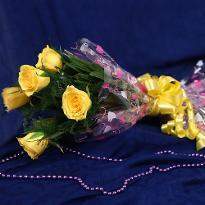 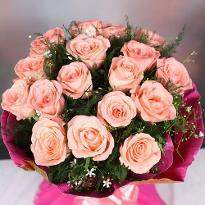 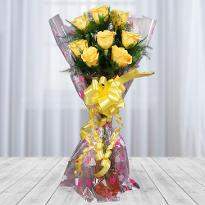 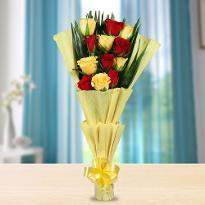 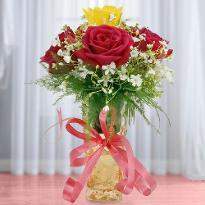 Flowers are the apt gift to convey warm regards and wishes. 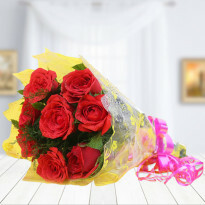 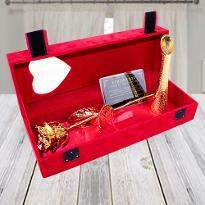 If you are looking for an online florist store the there is no better place to order flowers online in Bilimora other than Winni. 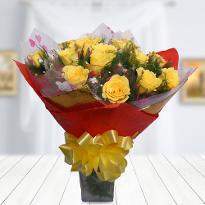 So, go ahead and browse our online flowers and buy now!